Each unit measures 47" tall, 29" wide and 57" long. Shelves measure 14" high and 14" deep. 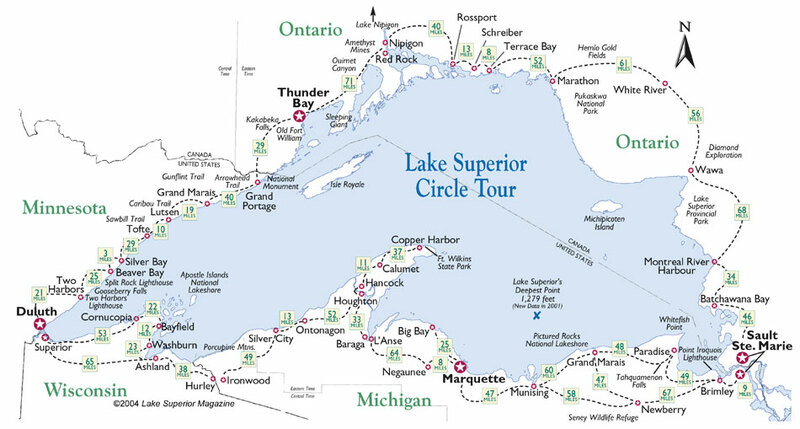 Visit Travel Lake Superior's profile on Pinterest.